Ricky Arnold Films Lessons from Space. Make a Commitment. Take the STEM Pledge. Challenger Center creates unique learning experiences. Science, Technology, Engineering, and Math (STEM) shape our everyday experiences, and are vital to the success of an economy that relies on innovators. With Centers across the globe, Challenger Center is helping to inspire a new generation of world changing leaders. Challenger Center's hands-on learning environment brings classroom lessons to life. 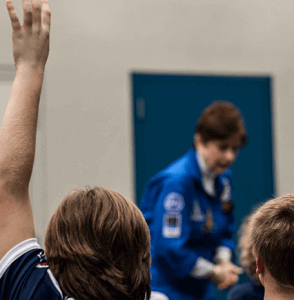 What if students and teachers could bring the Challenger Learning Center experience into the classroom? 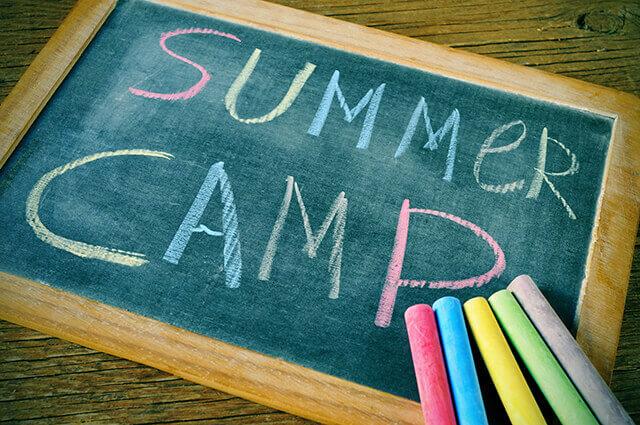 Challenger Learning Centers across the country have exciting, engaging, and impactful summer camps for students. 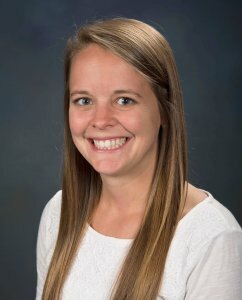 Jenna has always been interested in STEM because she likes problem-solving and working together with others to figure out a solution. Astronaut Ricky Arnold announced the completion of the first Lost Lesson during a downlink wtih Challenger Center educators. More than 4.4 million students have completed missions to space at Challenger Learning Centers around the world. We rely on the donations of individuals and companies to keep going. 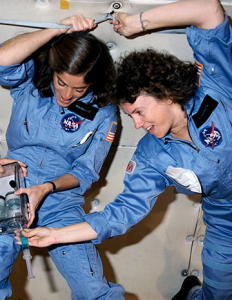 You can help Challenger Center create exhilarating STEM education experiences that prepare students for the future in several ways: with a direct donation, making a gift in tribute or memorial of a loved one, establishing a bequest, or through your own fundraising efforts. 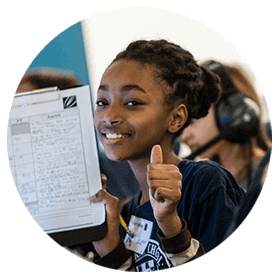 Learn about all the ways that you can help Challenger Center to reach the next million students. Spark a Passion for Learning!